Relish each precious moment – learn to overcome the anxieties and stresses of modern life and find ways to live fully and contentedly in the present, from a centre of awakened awareness. Category: Books Tags: destiny, exercises, fulfilment, inspiring, life, meditation, optimism, Positivity, techniques, wisdom. This handy, pocket-sized book is full of hints and techniques to help you get the best out of life – with inspiring insights, meditations, exercises and imaginative ways to prevent habits, responsibilities and worries from undermining your special destiny. 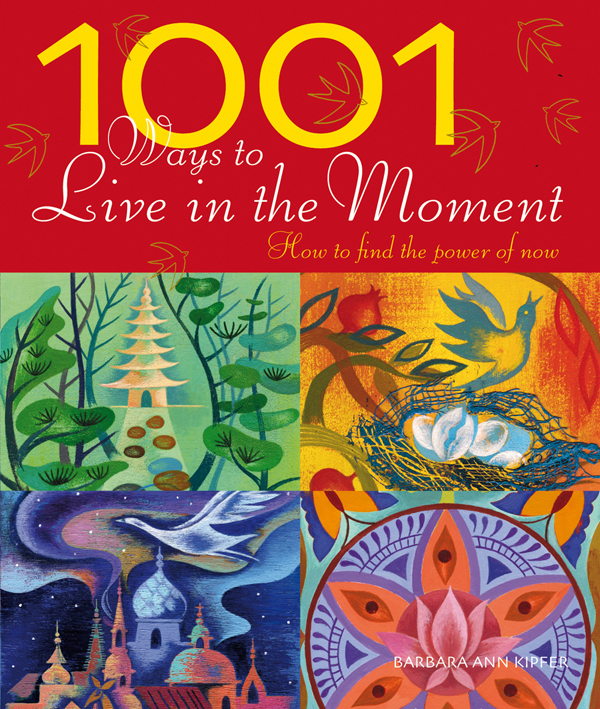 A treasure-trove of timeless and timely practical wisdom, it offers suggestions and techniques from the world’s most profound traditions on the subject of how to be grounded, happy and at peace, and how to attain fulfilment by accessing the power of now.